This quarterly update provides a summary and analysis of the most recent earnings reports from publicly traded cybersecurity companies, as well as recent market activity. This detailed update highlights capital markets and M&A activity across SaaS, data analytics, security, IT management and CRM. 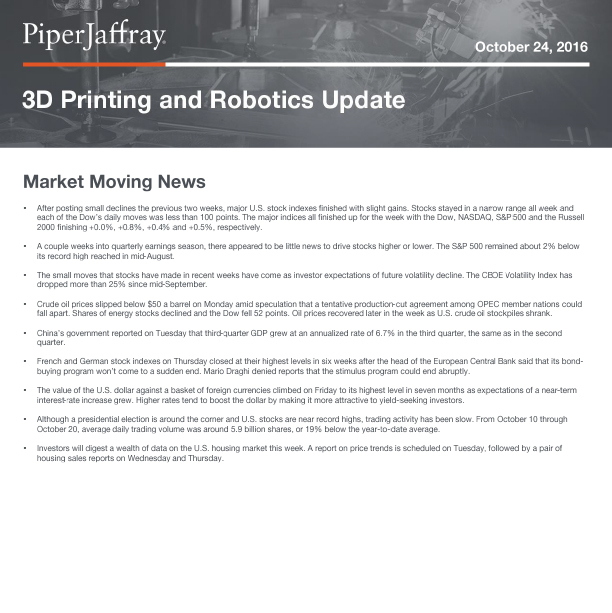 Each Monday, we provide market news on the 3D printing, robotics and drone industries. This monthly update highlights issuance and activity across the technology sector. 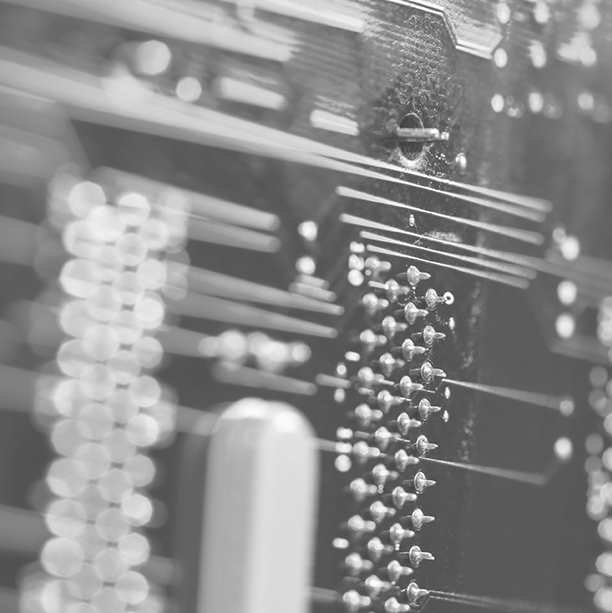 Our investment banking blog provides timely perspectives for investors and executives working in the technology industry.